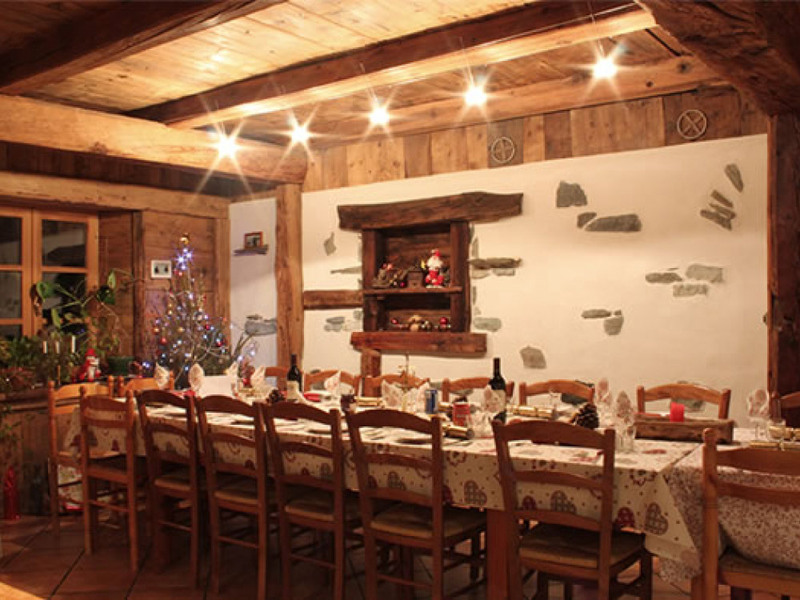 Catered chalet at Les Granges (Arc 1600) for up to 14 people. Ski to the door, lift 150m away. 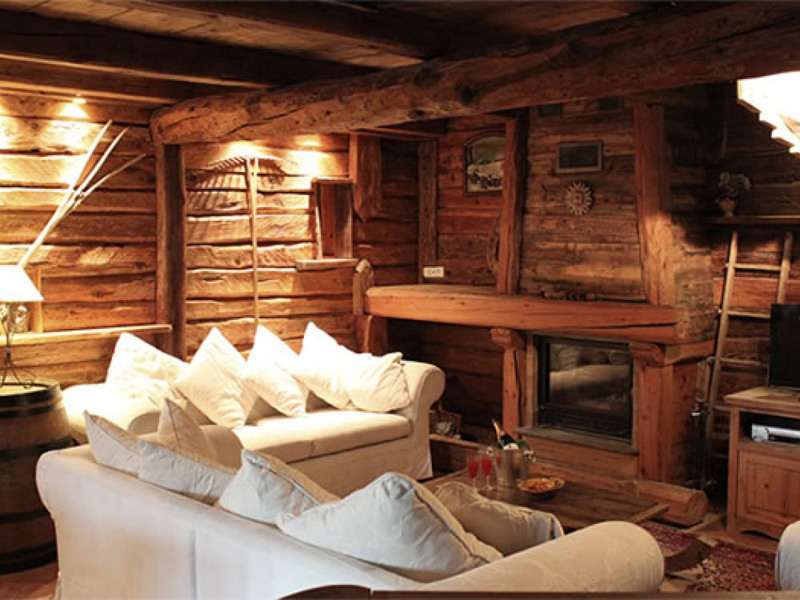 La Grange d'Alice is a genuine 200 year-old 'chalet d'alpage' has been carefully restored using old, locally sourced materials, while the new fittings and facilities are 'state of the art' (such as solar-powered under-floor heating). 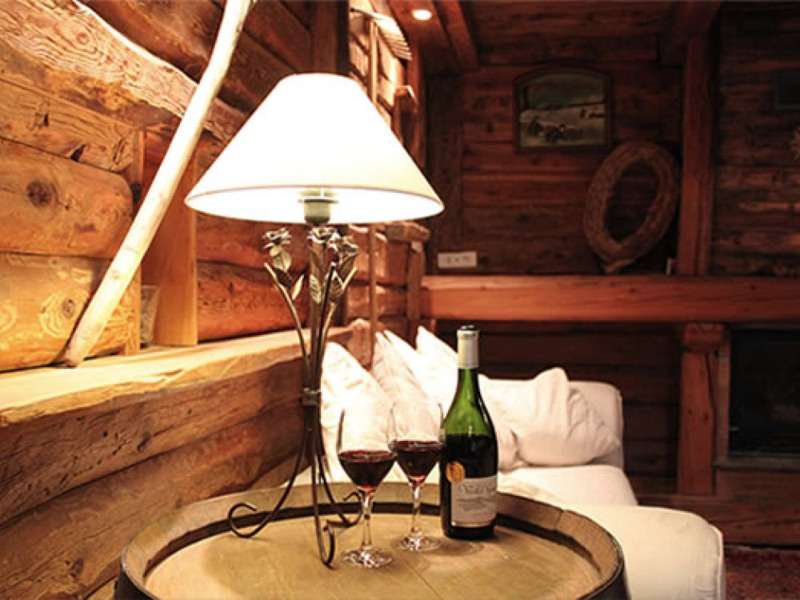 The chalet retains a real mountain atmosphere while also being comfortable and spacious. 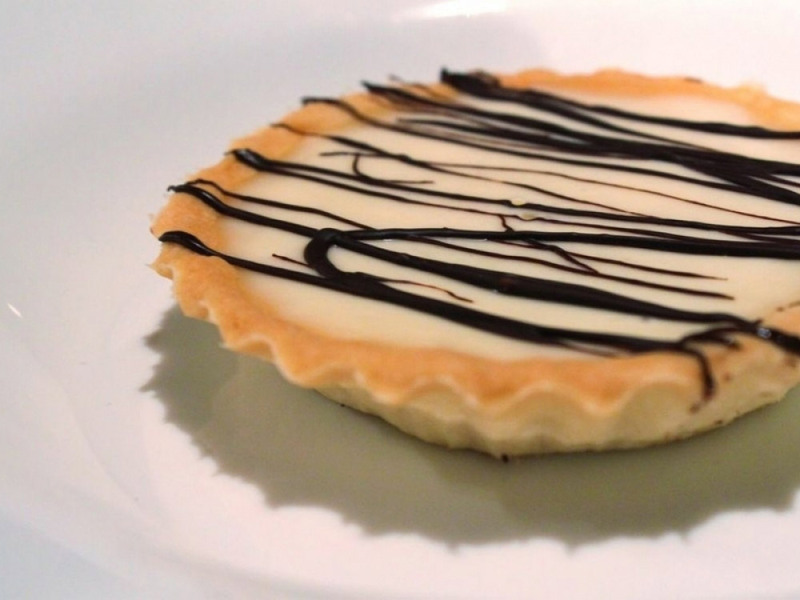 At Ski Adventures good food is as important as good skiing. Dinner has four courses, and includes unlimited AOC wine and soft drinks. We offer a daily cooked breakfast and afternoon tea. 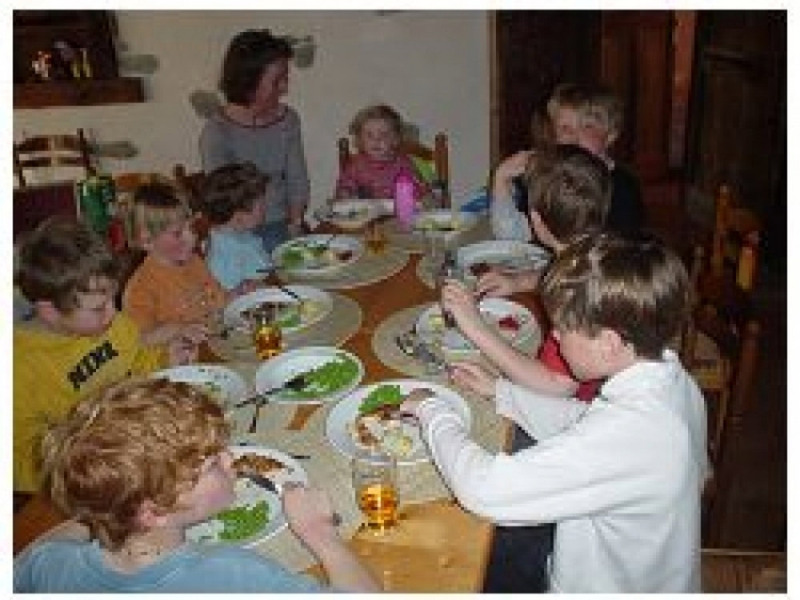 We welcome children and provide delicious children's meals. 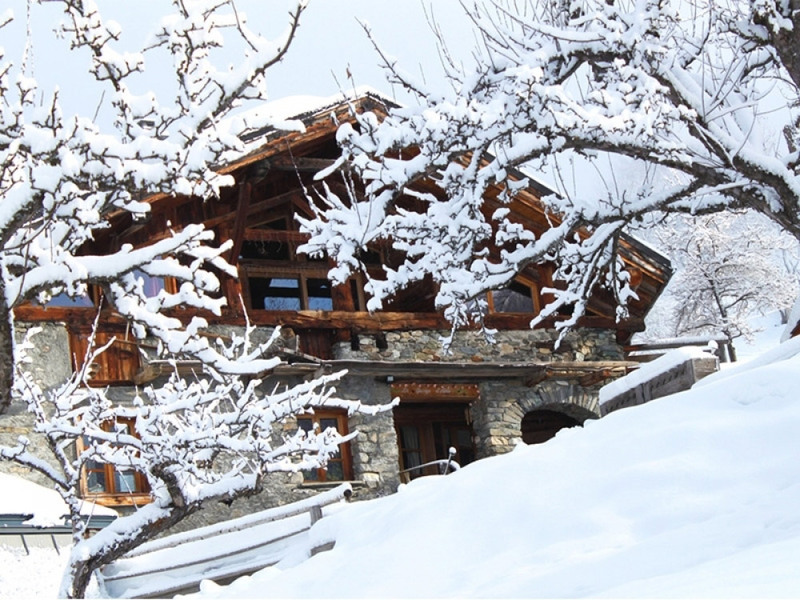 We take care of everything you need to have a great holiday, including arranging in-chalet child-care, advice on ski lessons (ESF or private instructors), lift passes and transfers (20 mins. from Bourg St Maurice station). 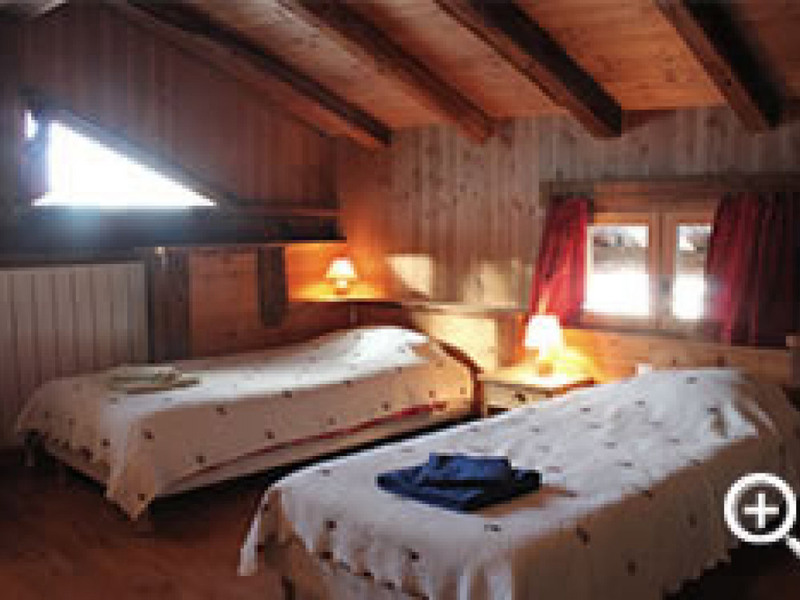 Chalet La Grange d'Alice is at the foot 3 pistes (including an easy blue) and 150m from the lifts and a beginners ski area. 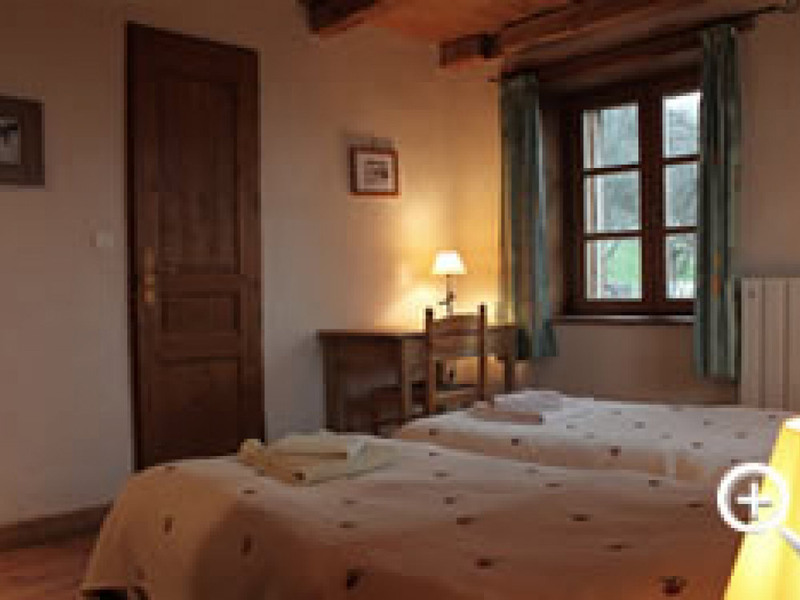 It is situated a few minutes from the centre of Arc 1600. with beautiful views and surrounding scenery. Arc 1600 is a friendly, lively resort with plenty of bars, restaurants and shops. 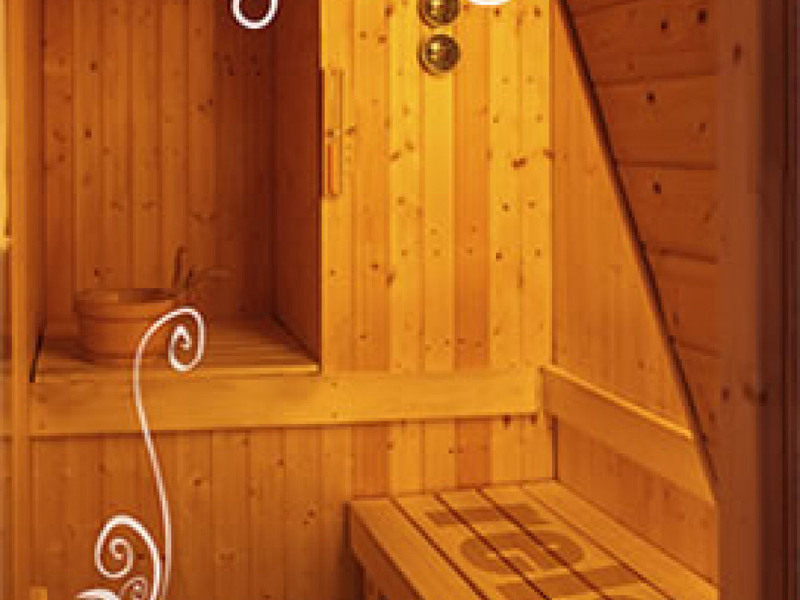 We can arrange in-house child care from a local British childcare team. There is a separate lounge area on the first floor with a huge, sunny balcony. tea and coffee making facilities and a another TV/DVD system and IPOD dock.